Hormonal havoc can take its toll on relationships across the board. 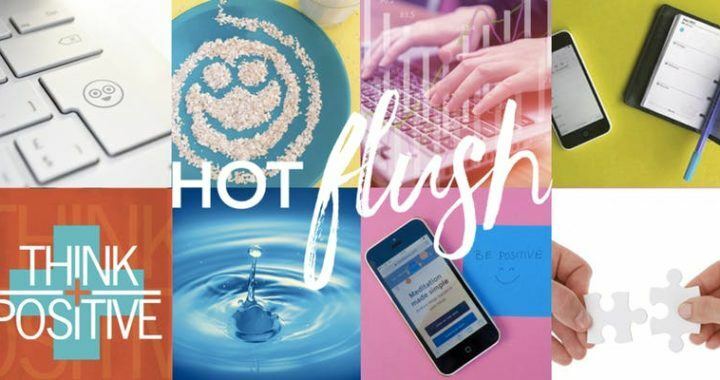 At this week’s Hot Flush event sponsored by Sylk we are focusing on the psychological impact and strategies to manage menopause. Low libido is common in menopause, director of Sylk Nicky Gaylor and founder of menopause app Clarity, Becks Armstrong, offers helpful solutions and latest research on low libido, to help get your groove back. And if you missed our last ever here’s some feedback and helpful links. “The most interesting and important event for women going through menopause,”Becks Armstrong, founder of the Clarity App. Becks was a guest at a recent ‘Hot Flush Talking Menopause with the Experts’ event; the second in a series of three events sponsored by Sylk. 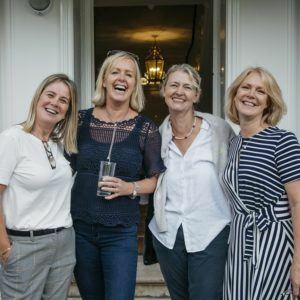 This event was part of ‘Positive Pause’, a menopause awareness-raising campaign that we ran in the lead up to this year’s World Menopause Day. It was great to see how engaged the guests at South London’s beautiful Bell House were. There was a real feeling of ‘why didn’t we know this sooner?’, combined with a thirst for the knowledge that women could use to deal with menopause – don’t we all want straightforward solutions when we think things aren’t going well? Our next Sylk-sponsored event is happening on 26thJanuary. Our experts are looking at the psychological impact of menopause, how it affects some women in their personal relationships and in the work environment. There’ll be a ‘mindfulness & improving mindset’ workshop providing a shot of energy, ideas and motivation. Join us! Posted in Blog and tagged event, Menopause Experts.